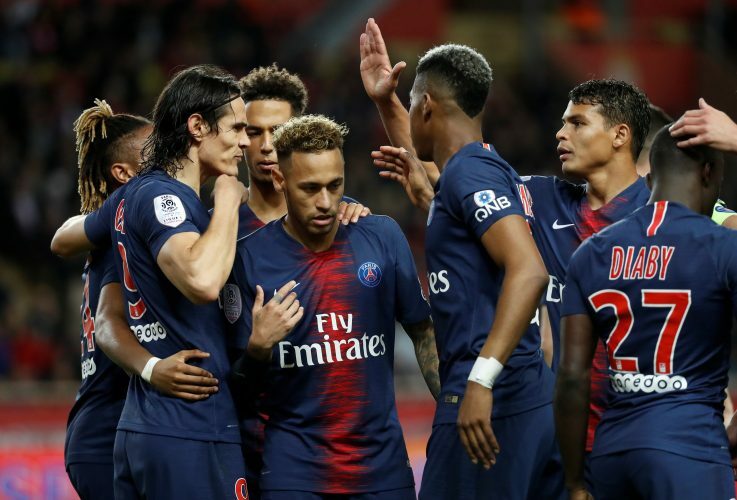 Paris Saint-Germain are already set to miss Brazilian star forward Neymar for the upcoming round of 16 clash against Manchester United at Old Trafford. And now, the French club has been dealt with another injury concern. Edinson Cavani is the latest injury doubt for the clash to be held on Tuesday, after the striker hurt himself in a domestic league win over Bordeaux. PSG’s all-time top scorer held his thigh after scoring a penalty in their 1-0 win. The Uruguayan was replaced by Kylian Mbappe after he suffered the injury. Cavani has been in breathtaking form this season, having already amassed 22 goals in 26 matches. Besides him, PSG will also have to take a call on midfielder Marco Verratti for the match against United. Tuchel wasn’t shy about conceding that his plans have been largely affected by injuries to so many of his star players, and he added that he will need a whole new approach to beat the Red Devils. “Without Ney [Neymar], maybe without Marco, maybe without Edi [Cavani], now we need a plan D. I can’t think about so many different plans in advance. We have to analyse Manchester United, we have to stay calm and confident,” Tuchel revealed. Manchester United have been in sublime form in recent times, and have won 10 out of their previous 11 matches across all competitions. They remain unbeaten under Ole Gunnar Solskjaer, and will head into the Champions League fixture full of confidence.